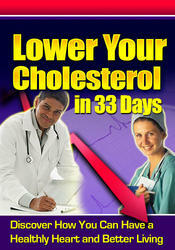 Dietary cholesterol enters the intestine together with fat, which is predominantly TAG. 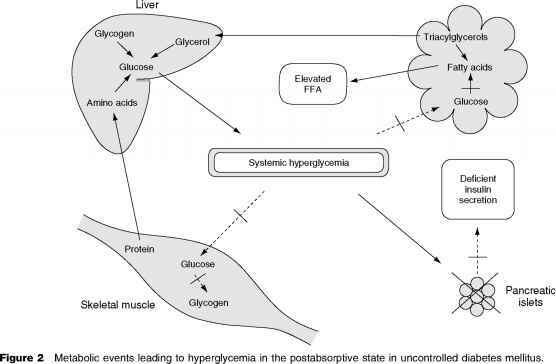 The latter undergoes hydrolysis by pancreatic lipase and releases fatty acids and monoacylglycerols. In the intestine, these mix with bile acids, phospholipids, and cholesterol from the bile. The mixture of hydrolyzed lipids associates with phospholipids and bile acids to form mixed micelles. Fatty acids, monoacylglycerols, and cholesterol are taken up by the intestinal mucosa. In the mucosal cells, the fatty acids and monoacylglycerols are recombined by enzymatic action to form TAG, which are incorporated with the cholesterol into lipo-protein particles called chylomicrons. Most of the cholesterol in chylomicrons is esterified with a fatty acid. The major apolipoprotein of chylomicrons is apo B-48; other apolipoproteins - apo Cs, apo Es and apo As - attach to the surface coat of chylomicrons and aid in metabolic processing. In the mucosal cells, microsomal lipid transfer protein (MTP) facilitates the transfer of TAG and cholesterol ester into chylomicron particles. The presence of MTP is required for the secretion of chylomicrons from mucosal cells. Chylomicrons are secreted by intestinal mucosal cells into the lymphatic system; from here they pass through the thoracic duct into the systemic circulation. When chylomicrons enter the peripheral circulation they come into contact with an enzyme, lipoprotein lipase (LPL), which is located on the endothelial surface of capillaries. LPL is activated by apo C-II on chylomicrons; this process is modulated by apo C-III, an inhibitor of LPL activity. Nonetheless most chylomicron TAG is hydrolyzed by LPL; a residual lipoprotein particle, named chy-lomicron remnant, is released into the circulation and is rapidly removed by the liver. Hepatic uptake of chylomicron remnants is believed to be mediated by binding of remnants with a glycoprotein on the surface of liver cells. Almost all newly absorbed cholesterol thus enters the liver in association with chylomicron remnants.